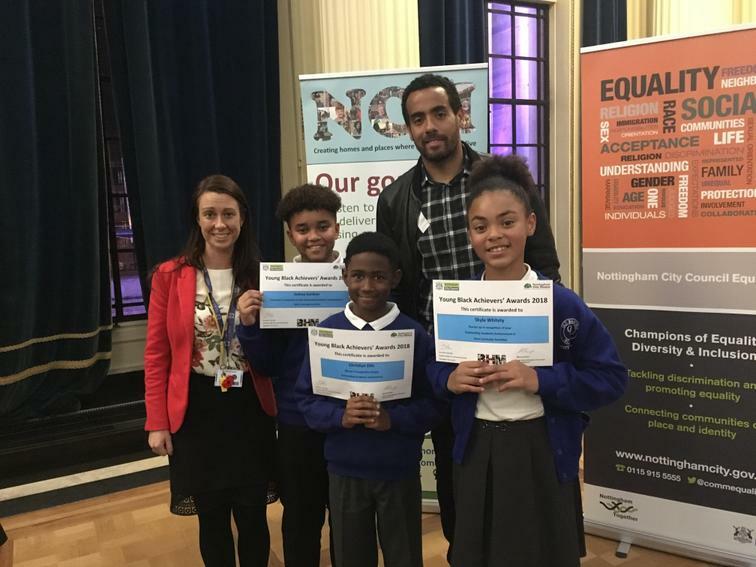 On Thursday (8.11.18) evening four of our pupils where especially invited to attend the Young Black Achievement Awards evening at the Council House in Nottingham. 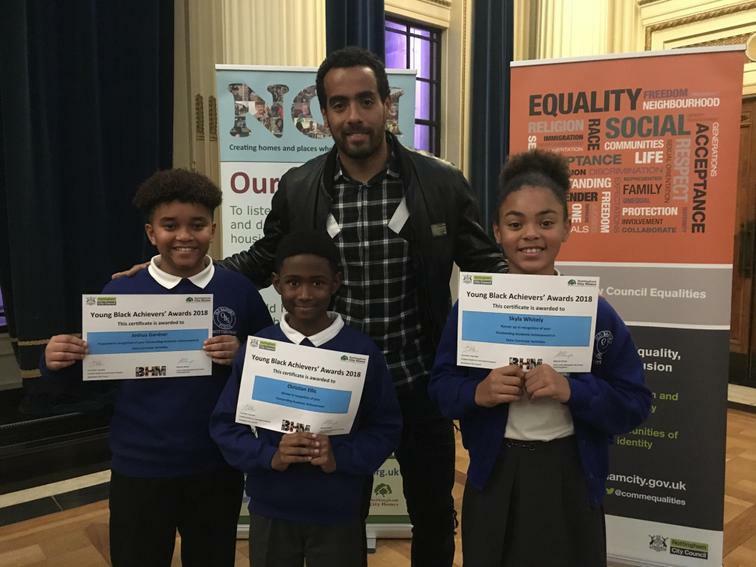 After being nominated by members of staff at school Denieko, Joshua, Skyla and Christian were all short listed for an award, whoch in itself is a huge achievement! 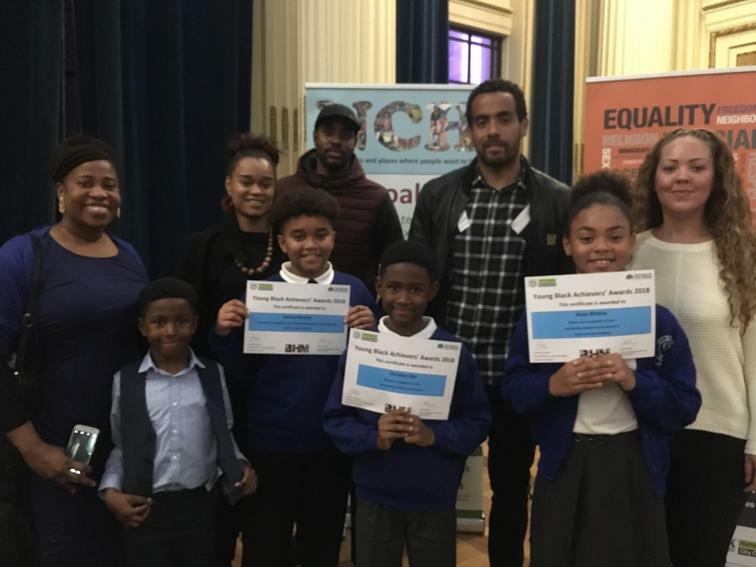 They had the evening with the Lord Major, Sheriff of Nottingham, Local Councillor Khan, Mrs Shaw and were surrounded by their families. Out of the 3 awards within the primary age category an OBS pupil was the overall winner of the Outstanding Academic Achievement award, well done to Christian and huge congratulations to Skyla who was the runner up in the Outstanding Extra Curricula Achievement category. PROUD!